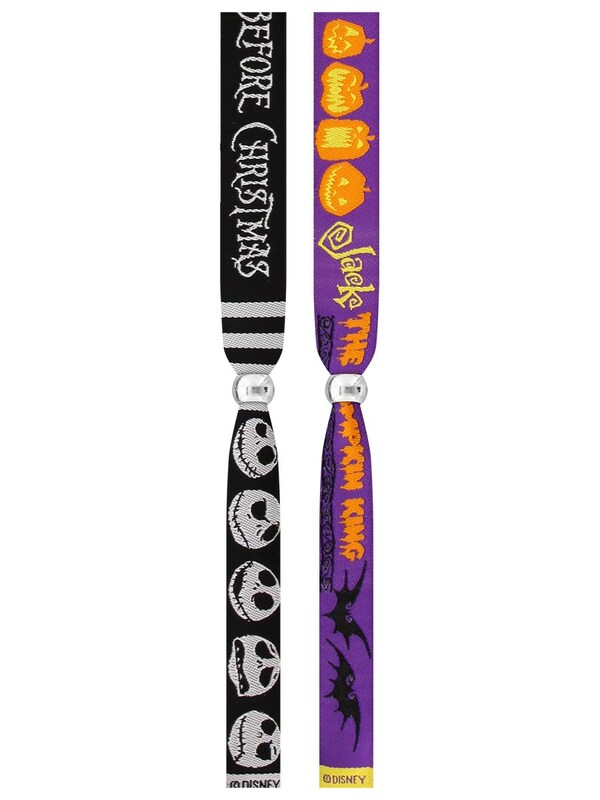 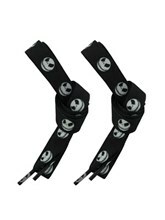 Add some Halloween/Christmas magic to your wristband collection with these Jack Skellington festival wristbands! 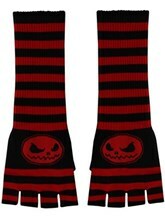 All hail the Pumpkin King! 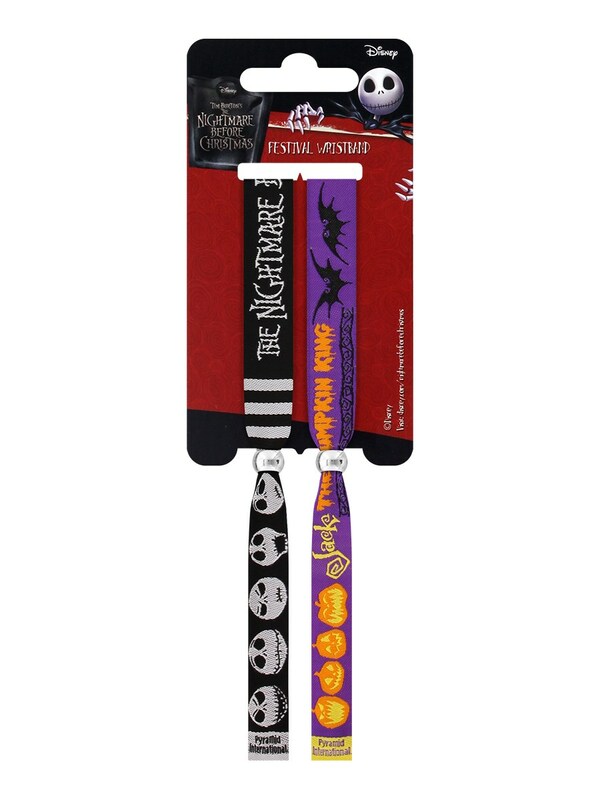 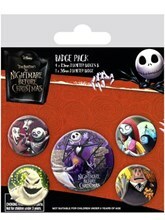 If only The Nightmare Before Christmas did an actual festival... Official merchandise.